We will be present at this year's Zak Glass Technology Exhibition 2017 with their new distributor for India, Mr. Prashant Bagkar from Pulsar Technologies. 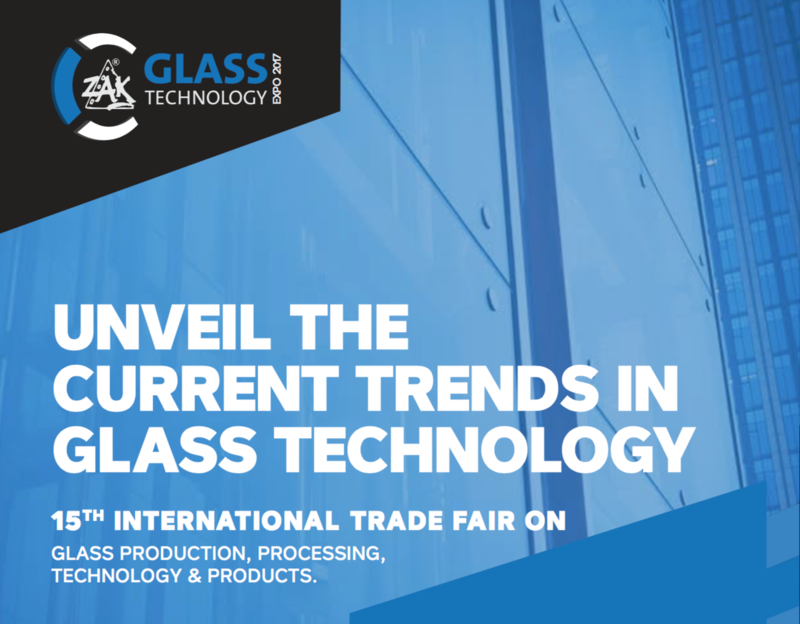 The 15th edition of Zak Glass Technology expo will be a good platform to showcase our never-before-seen technology that allows non-destructive insulating gas fill analysis for standard double glazed insulating glass units. With around 230 brand exhibiting from across the world, this expo present an interesting platform for us to showcase our solutions to the growing Indian glass industry. 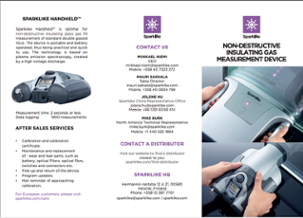 During the trade fair, Sparklike Handheld™ device is available for non-destructive argon testing at stand number GD3a. "Sparklike Handheld™ device will allow the growing Indian insulating glass market to meet the quality requirements of the Western countries, but at the same time to guarantee the production quality for standard double glazed insulating glass units also for our national market, " Mr. Bagkar from Pulsar Technologies says.